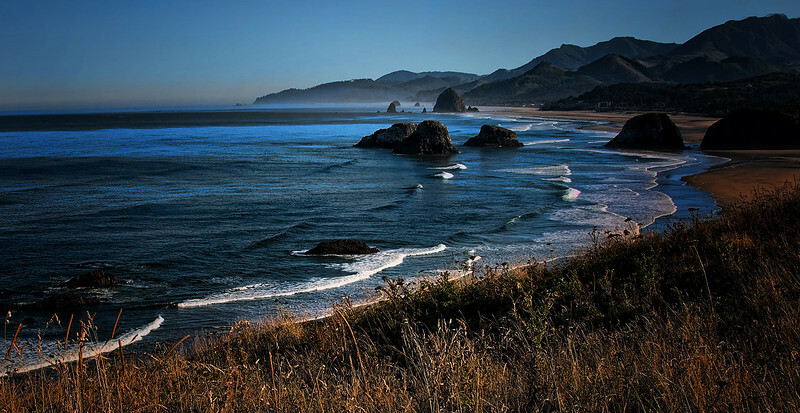 got to love that oregon coast! One of my favorite places in the good ole USA...well done. Love the Oregon Coast. I have a shot very similar to this - you captured it perfectly. Beautiful place, beautiful picture! Very pretty scene. Nice color too.